FREE Measuring Tape & Eucalan No Rinse Delicate Wash Sample! 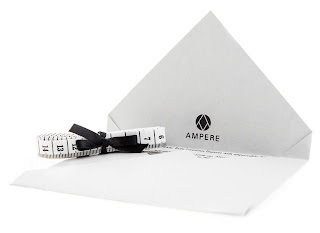 Head over to score a FREE measuring kit from Ampere, which includes a measuring tape and a sample of Eucalan No Rinse Delicate Wash! Just add it to your cart and checkout. No payment info is needed.